The condemned four-story buildings collapsed Friday in Muzema, within the hillside neighbourhood of Itanhanga. The area that was hard hit by recent heavy rains and flash floods. 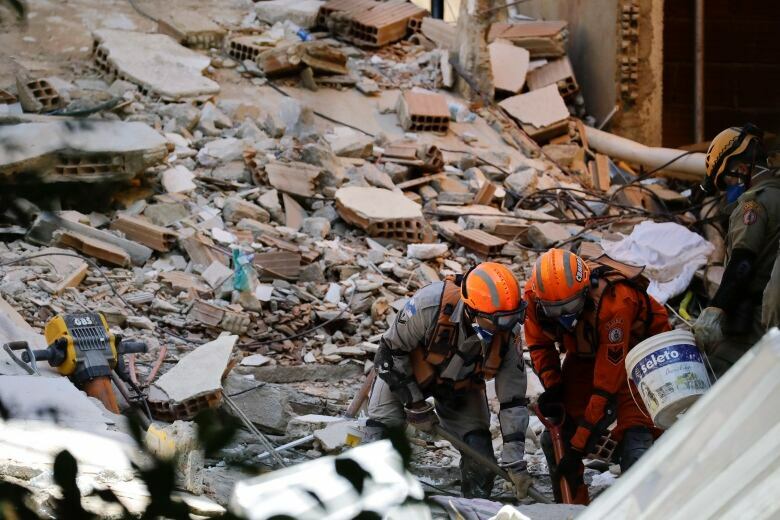 Civil defence workers, firefighters, trained dogs and drones were searching around-the-clock for survivors in the rubble. 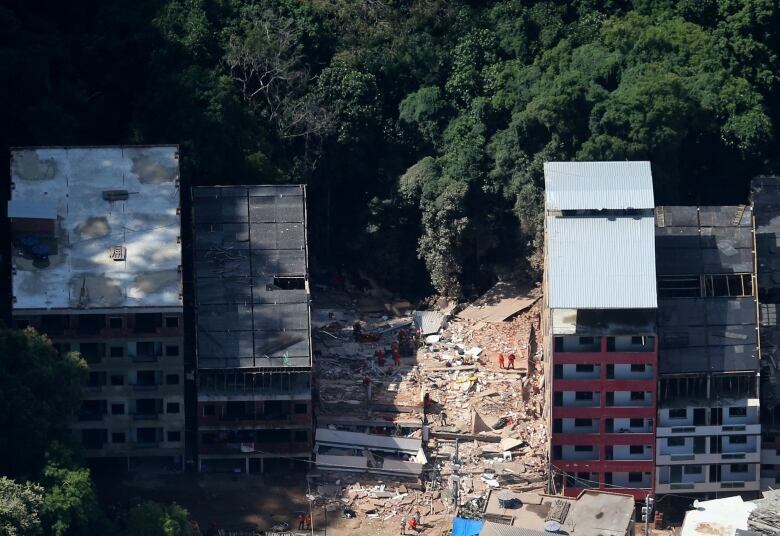 Buildings next to those that fell were evacuated for fear of new collapses. Residents were allowed into their homes for a few minutes to retrieve personal belongings. According to Rio Mayor Marcelo Crivella, the area was run by militias that control large swaths of Rio, including the area where the buildings stood. Single for Valentine's? Why not feed a cockroach named after your ex to a meerkat?